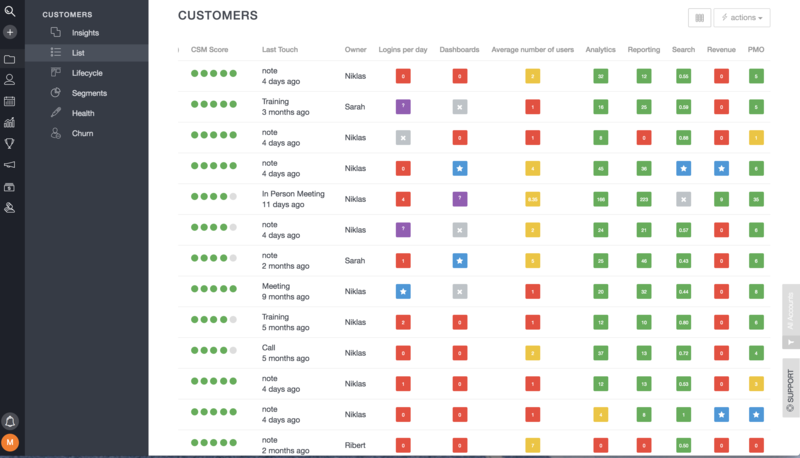 This new, powerful feature lets you track how well your customers are adopting each feature/module/product that you offer. Learn more about how to get started with it here! Planhat’s notification center is a great way to stay on top of everything. It allows you to get notifications via desktop, email, or through slack. Learn all about it and how to get started with the notification center with this Help Center article! Planhat's new Team feature allows you to divide the users you have in Planhat into teams. 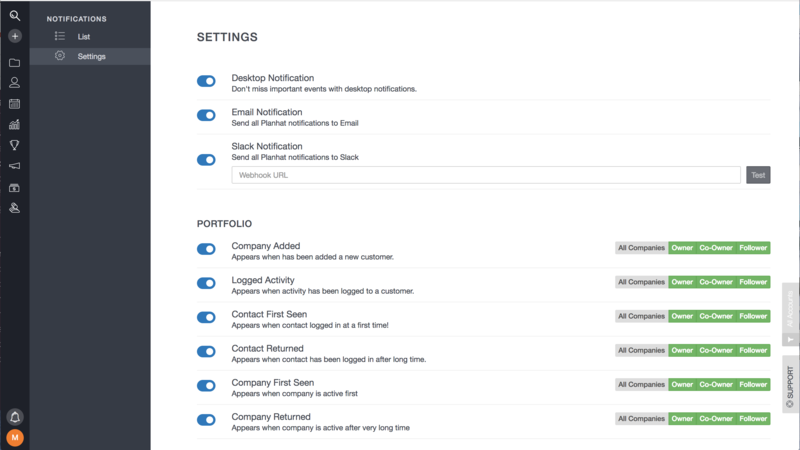 This is a great way to be able to quickly filter your portfolio view by your team members only, get an overview of what is happening with all of the customers in your team and not feel crowded by all of the others. A super cool and fun new feature where you can now mention a colleague in a comment on a planned activity or a logged activity. When you do so, they will be notified about it and will know that something needs their attention. You can read all about them in our help center here. There is now a quick filter button in the universal filter in Planhat that allows you to view all of the accounts that you are either an owner or a co-owner of. To find it, simply open up the universal filter menu > scroll to the bottom > select "My Companies" > and "save"
You can now see and edit the CSM score for a company directly from the list view! This new button is particularly useful to re-fetch old conversations of newly added customers in Planhat. This allows you to force sync the emails and email threads into Planhat so you can keep that pre-customer communication in Planhat, and you can keep that customer history accurate. Triggers in Planhat now have a new look and tells you how many automated processes you currently have, and how many tasks these triggers have automated for you since you have set them up. You are also now able to name the Triggers! Edit them/remove them by selecting the 3-dot menu on the right-hand side.